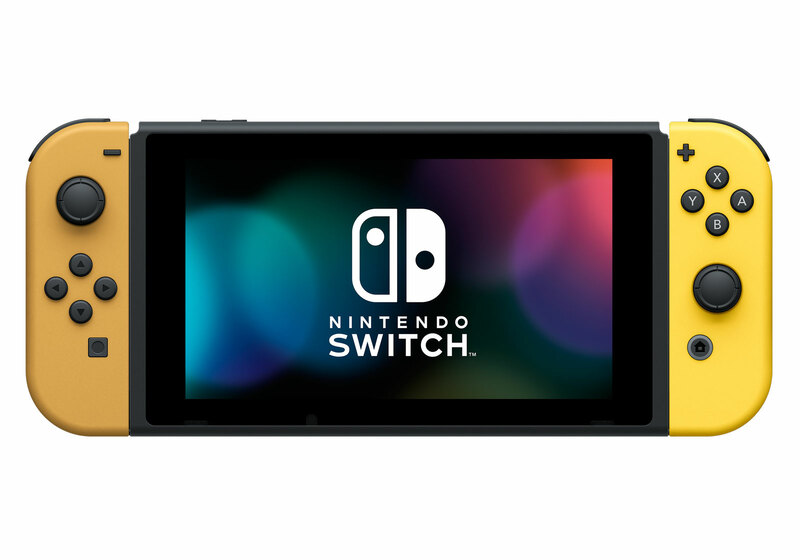 Nintendo has just announced only the second Nintendo Switch Limited Edition hardware. 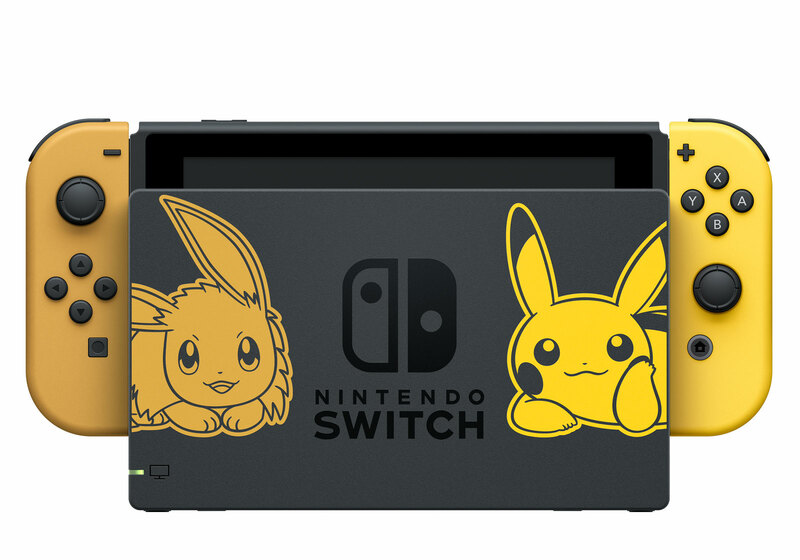 The Pikachu and Eevee Edition Nintendo Switch. 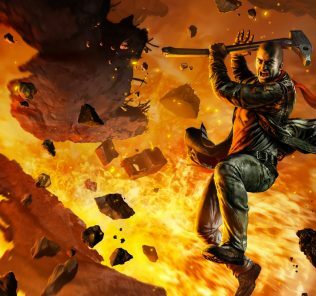 The console has been announced for every region. 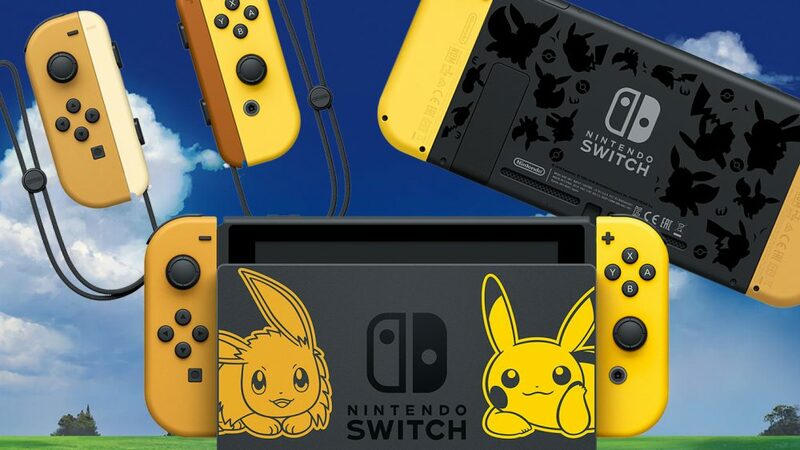 The limited edition hardware includes a Nintendo Switch Pikachu & Eevee system, a custom dock, the Poke Ball Plus accessory and Pokemon Let’s Go Pikachu or Eevee installed on the console. 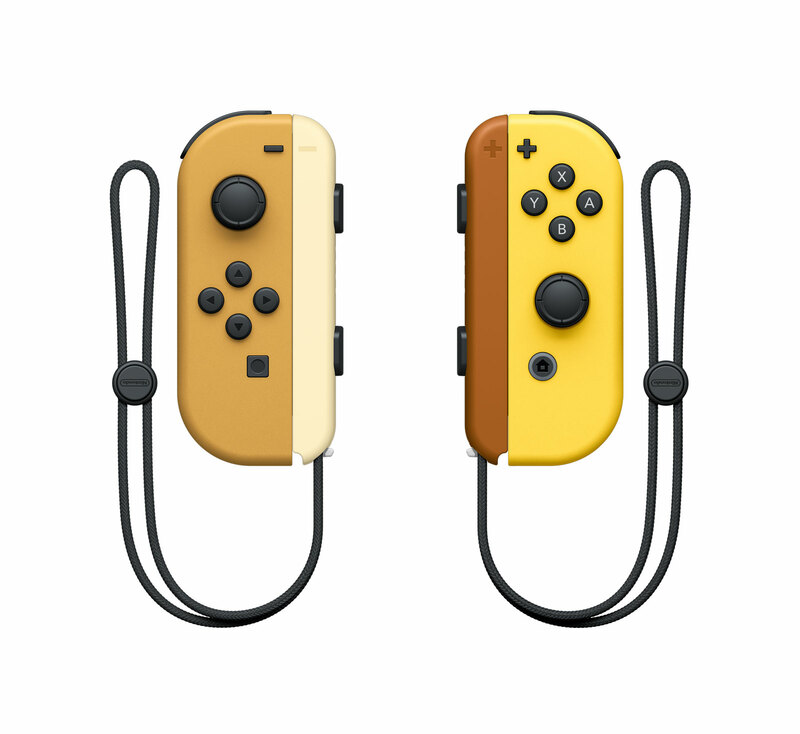 The Joy-Con colours are also new with an Eevee coloured Joy-Con on the left and a Pikachu on the right. They even have matching straps. 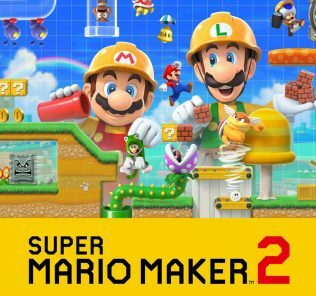 The system will be released on November 16th, the same day as the game. It’ll set you back $599.95AUD. 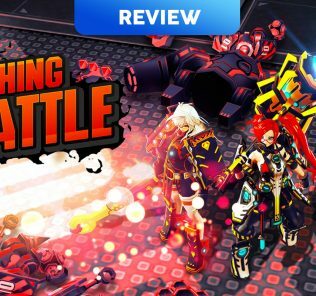 I’ll be furious if this doesn’t come to Australia. 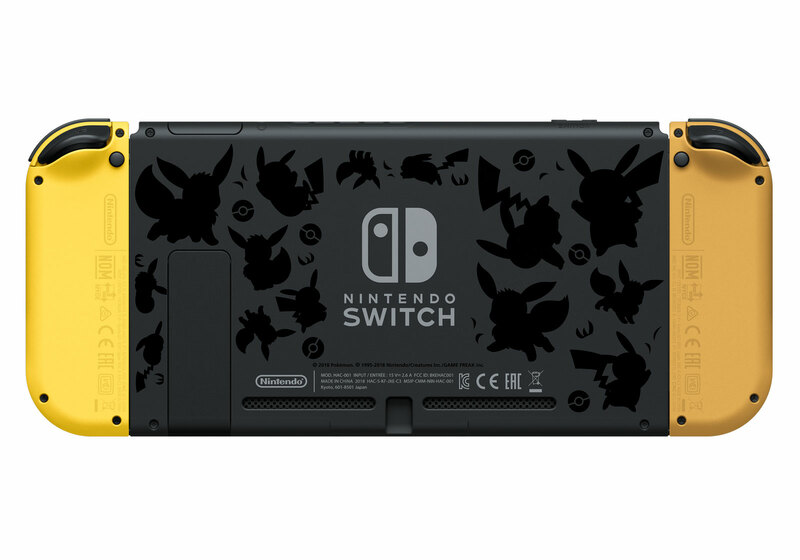 I’d like to buy this and either sell or gift my current Switch. It’s great that there are essentially three controllers in the box, which would make it a great option for families.